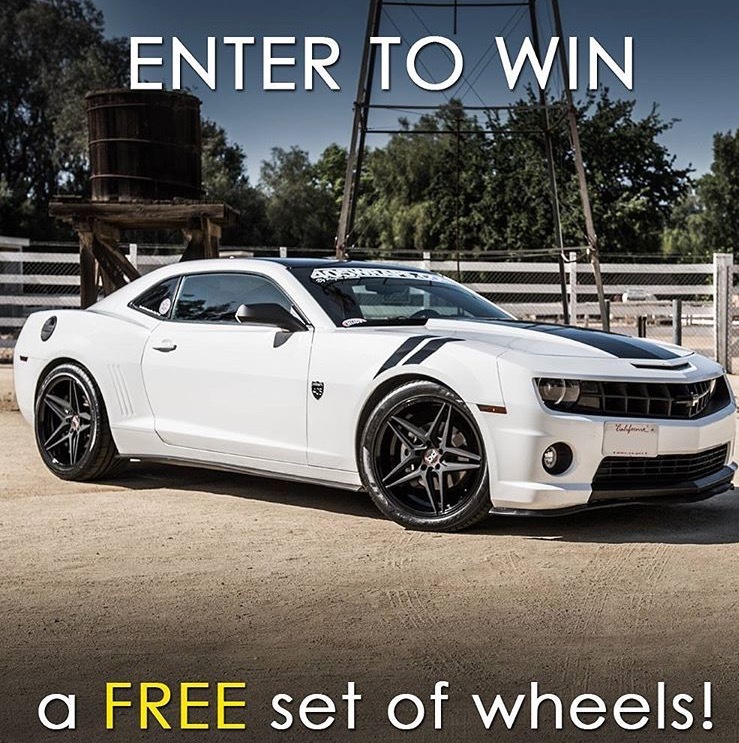 WIN A Set of BD Wheels!! We giving away a set of our wheels. Send us a picture of your car to enter. 2014 models or newer only. I would give then as a gift for my sons first car.